There are plenty of reasons to go dairy free. Maybe you are confronting allergies or lactose intolerance. Maybe you are dealing with acne, digestive issues, sinus troubles, or eczema—all proven to be associated with dairy consumption. Maybe you're looking for longer-term disease prevention, weight loss, or for help transitioning to a plant-based diet. Whatever your reason, Go Dairy Free is the essential arsenal of information you need to change your diet. 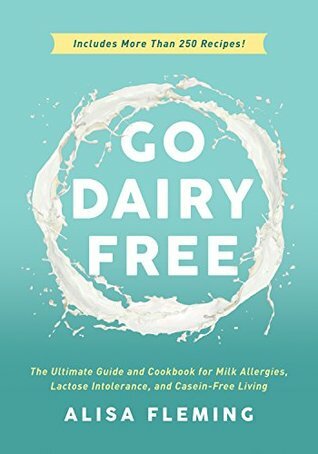 This complete guide and cookbook will be your vital companion to understand dairy, how it affects you, and how you can eliminate it from your life and improve your health—without feeling like you're sacrificing a thing.